I haven't fallen off the face of the planet. I just haven't been blogging. Or rather I haven't been finishing my rough drafts and publishing my posts. I wanted to "catch up" on the Blogging Through the Alphabet hosted by my friends Cristi and Meg so I started doing some Alphabetical Collections. Sometimes I don't sleep well. No scratch that, many nights I don't sleep well and I end up awake for hours in the middle of the night. I finally wised up and instead of tossing and turning, I've started bringing my Kindle to bed. I crawl into bed with my Kindle and I read until I am sleepy enough to drift off. Before heading to sleeptown, I slide my Kindle over to the edge of the bed. It's in reach for when I wake up 3 to 4 to 5 hours later. 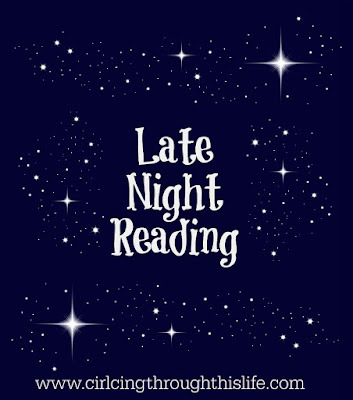 For those nights when I wake up at 3 or 4 in the morning and can't seem to fall back to sleep right away, I reach for my Kindle and I read. 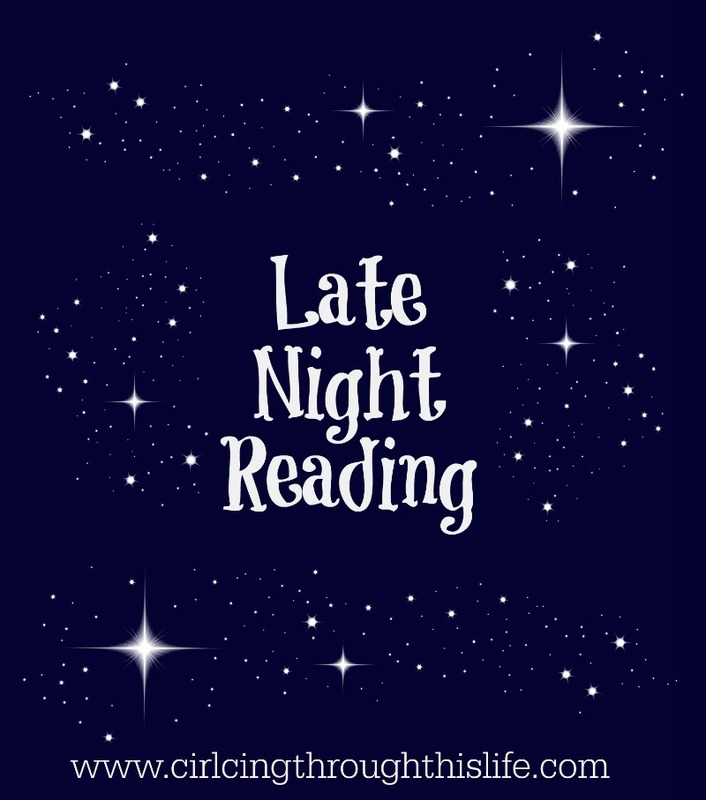 These late night reading sessions provide a way to stay relaxed and I am usually able to get back to sleep much faster than a few months ago when I did not bring the Kindle to bed. Last night I finished A Wilder Rose by Susan Susan Witting Albert. This book, a work of fiction, tells the story of how Rose Wilder basically ghost wrote the Little House Series of books. I found it a gripping story based on historical facts that brought the depression era to life for me. Yes it was Rose and her relationship with her mother and it explores just how much work that Rose put in to the books that bear her mother's name. But I also came away with a deeper understanding of the effects of the Great Depression. I checked out from the Kindle Owners Library and I do recommend reading it, especially if you are a fan of the Little House books. A couple of weeks ago I finished the third book in the Judas Chronicles. I'm still trying to process how I feel about that book and that series. Do I like it? I haven't done the research but after all the references to Mormons in this third installment, I'm guessing the author is a member of the LDS church. Do you read? When do you do most of your reading? What have you read lately? I stayed up late last night reading Host, the latest medical conspiracy thriller from Robin Cook. Perhaps it wasn't the best choice for this week, but I finally got my turn for the digital copy from the library. Read? Who has time to read? ;) That is on my bucket list! Just FYI- I have heard that the lights and such from electronics will actually keep you up longer. :) Praying for sweet dreams for you tonight! I've been trying to read American Nations: A History of the Eleven Rival Regional Cultures of North America for about two months now. It's fascinating, but it's the sort of book that you have to be awake and focused to read, or else you have to keep going back. In reality, I wind up reading whatever Kindle Unlimited has that sounds sufficiently interesting to read yet sufficiently boring to lull me to sleep.